What's all this fuss about the Babe of Bethlehem? It’s Christmas-time again, folks! This past year has sure flown by. Now would be as good a time as any to reflect upon the one who puts the ‘Christ’ in Christmas. So, what’s all this fuss about the ‘Babe of Bethlehem’? First of all, Jesus is so important because of his person. The Bible makes him out to be the only God-man in human history. I’m sure we’re all familiar with men of God (Abraham, Moses, David, etc.) but not so with God-men. Jesus is qualitatively different. No one else is on par with him. Scripture points to Christ as fully God and fully man. Why’s that so crucial? Because if Christ weren’t man, He couldn’t take the place of sinful man on the cross! And if Christ weren’t God, His sacrifice wouldn’t be eternally efficacious. Thanks to his double nature, Jesus is the perfect Saviour; the only Mediator between God and sinful humankind. If Jesus were not God, His sacrifice would not be eternally efficacious. Secondly, as well as Jesus’ two natures, the Gospels also point to his double state, namely, humiliation and exaltation. The first step in his humiliation was what we celebrate at Christmas: the incarnation. The doctrine of the incarnation teaches the eternal Son of God took human flesh upon himself. From that moment on, all hell broke loose (quite literally)! As soon as he was born, King Herod sought to take baby Jesus’ life. Once the Lord embarked upon his public ministry, every step was met with opposition and hatred. 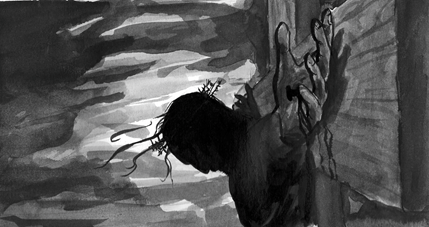 His enemies didn’t rest until they had him nailed to the cross. His bloody atoning death and subsequent burial were the last part of his humiliation. Thanks be to God, however, that after such humiliation came the exaltation. The Father raised his beloved Son up from the grave. Following Christ’s glorious ascension he sat down at the right hand of the Almighty. From there he is to come to save his flock and punish the wicked. He is forevermore exalted. 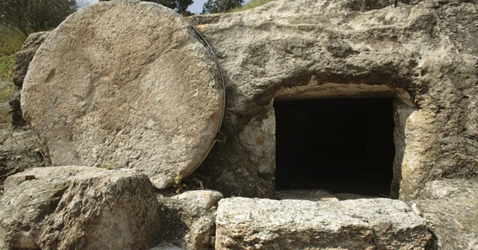 Jesus' resurrection was the first step in His exaltation. Thirdly, the Bible alludes to three key ministries of Christ, viz. Christ the prophet; Christ the priest; and Christ the king. Christ is a prophet because he reveals to us the will of the Most High God. Not only did Jesus teach us the very words of God, but he himself is the full expression of the Word of God. If you want to know what God is like, look at Jesus! Christ is a priest because he offers sacrifice for his people and intercedes for them. Jesus, nevertheless, is no ordinary priest as his sacrifice was himself. He was both priest and sacrifice! With regards to intercession, Jesus didn’t just intercede for his people whilst on earth but he continues to pray to the Father for his own even to this very day! 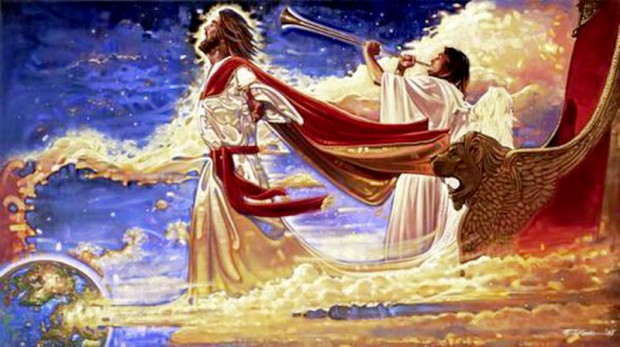 Christ is a king because he is seated at the right hand of God with all power in heaven and earth. It may not look like Jesus is currently reigning given the state of the West, but Scripture assures us that Satan’s days are numbered. Jesus is coming back soon and all of his enemies will bow the knee! Christ, according to the Bible, is to return for a second time. Jesus is the humiliated and exalted God-man; the perfect prophet, priest and king. He is the one who puts the Christ in Christmas. Are you a pagan if you celebrate Christmas?